Corey Glover (vocals), Vernon Reid (guitar), Doug Wimbish (bass) and Will Calhoun (drums), currently on tour supporting “Shade,” perform at Oddbody’s Music Room in Dayton on Saturday, Oct. 21. 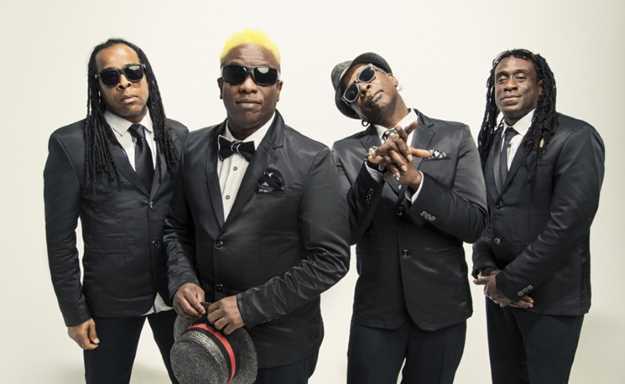 “Shade,” released in early September, is the band’s sixth studio album and its first release since 2009’s “The Chair in the Doorway.” While most of the new songs are just the four longtime members of Living Colour, the sessions included a few special guests on organ and horns. “We wanted to include some friends so we called on some people,” Calhoun said. “When you’re making music, the music dictates what you need. Marc Cary, my friend from D.C., played an organ solo on one song. Corey and Doug go to Jazz Fest every year in New Orleans and they’ve become allies with Big Sam Williams and some of those guys and we sent them a track. 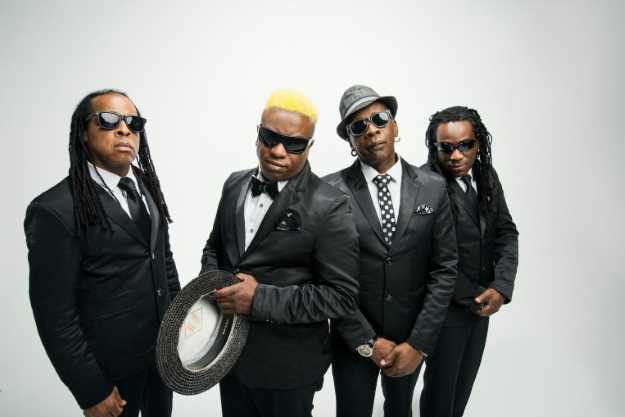 Living Colour formed in 1984 and released its debut, “Vivid” (1988), which spawned the Grammy-winning hit “Cult of Personality.” The band took a five-year hiatus in 1995 but has been performing and recording since reforming in 2000. “We perform in usual rock venues but with the climate we have now, it’s important we display the music on different platforms,” Calhoun said. “We’re not a typical rock band. We get into different kinds of covers that make it a really unique live experience. I’m biased because I’m the drummer in the band but that’s what I feel. When: 8 p.m. Saturday, Oct. 21. Doors open at 7 p.m.